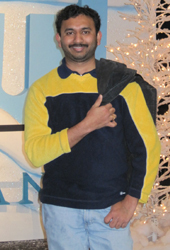 I am Venkata Ramana Murthy Jonnada, lives in USA. Basically I'm a movie lover, this is my first attempt. Please watch and share your Feedback.